Taking a shower is an activity that we engage in on a daily basis in the effort to feel fresh. Taking a shower is thus a time that is considered by many as important. The most important thing when taking a bath is not only the soap and the water. There needs to be more so that an individual can attain a great scent throughout the day and the night. A good fragrance is a confidence booster to most people and as such individuals will work towards achieving a more distinct scent that is different from what every other person has. This is only achieved through the usage of the best showering products. Kilimall gives you a wide range of showering products such as body wash, shower foam, body splash, body scrub etc. All these products make the difference in the showering experience. Kilimall gives you showering products that are made from essential elements from nature that are friendly to the skin. The products that you get are made in such a way that they appeal to all skin type and don’t cause unnecessary rashes as is seen with some shower products from other stores. There are various fragrances that one can choose from depending on their preference. The fragrance range that one gets is wide and covers most of the common ones known by most people in Kenya. There are other unique fragrances that one gets when it come to the showering products at Kilimall. Bathing products that you get at Kilimall don’t just clean the body but add a touch of freshness that one doesn’t get with plain soap. Some of the products that you get bring an exotic note to the showering experience. The natural scents bring people closer to nature upon using the products. The natural feeling that one gets after using the showering and bathing products is worth spending every coin on it. Most of the products that you get at Kilimall are made from natural oils that nourish the skin making it healthy. Healthy skin is worth beholding as it is in most cases evenly smooth.Choosing the right bathing product is the beginning of having flawless skin. Both men and women can make use of the bathing products, the main difference happen to be the scent that men and women choose. 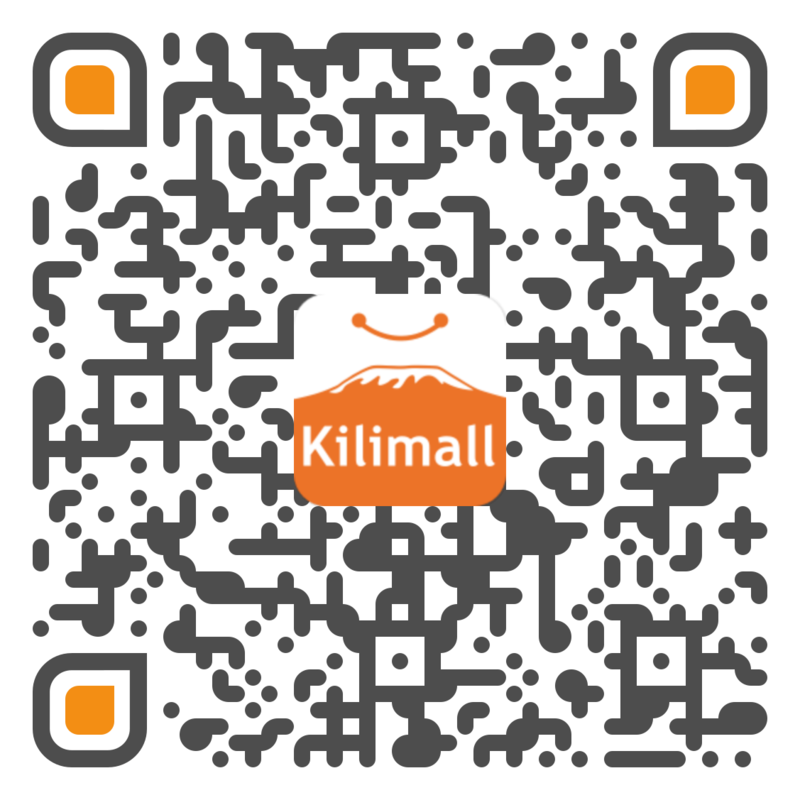 Kilimall has scents that appeal to both men and women ensuring that everyone gets a showering product that is ideal for their gender, taste and most importantly their skin type. All the showering products that one gets at Kilimall come at affordable prices than what one would get in any of the stores in Kenya. Everyone needs to make the showering experience as good as they can. Unlike other activities that are done for other people, taking a shower is done to benefit an individual. As such, body wash products are a very important consideration for anyone wishing to make bathing time their best time.